Florida’s hot, making it an opportune market for air conditioning businesses. The year-around heat makes air conditioning a necessity. Our phones ring every day for maintenance, repair, and replacement needs. 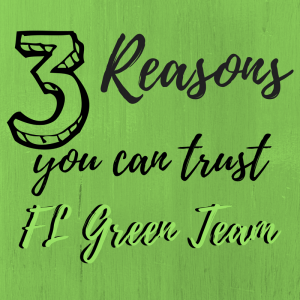 Sometimes the calls are from new customers who have been burned by other companies, and they want to know upfront why they should trust FL Green Team with their business. We’re available when you need us most. Our company understands that you have a life, as well as a schedule that isn’t always flexible. We don’t expect you to take the day off to adapt to our hours. Instead, we’re available from 7am to 11pm every single day so we can arrive at a time that works for you. Worried about a technician arriving quick enough? If your air conditioning isn’t working, we don’t leave you to sweat until our next available time slot. FL Green Team understands how quickly a house can become hot and humid, which is why we prioritize your service as an emergency. We arrive prepared and qualified. FL Green Team employs qualified technicians who arrive at your home prepared for the job. Our vans are fully stocked with the equipment needed to address your problem prior to leaving for your service call. That means we can fix the problem on the spot in most cases. If upon inspection we discover that we need an unexpected part or replacement, we make it a point to get what you need fast and efficiently. 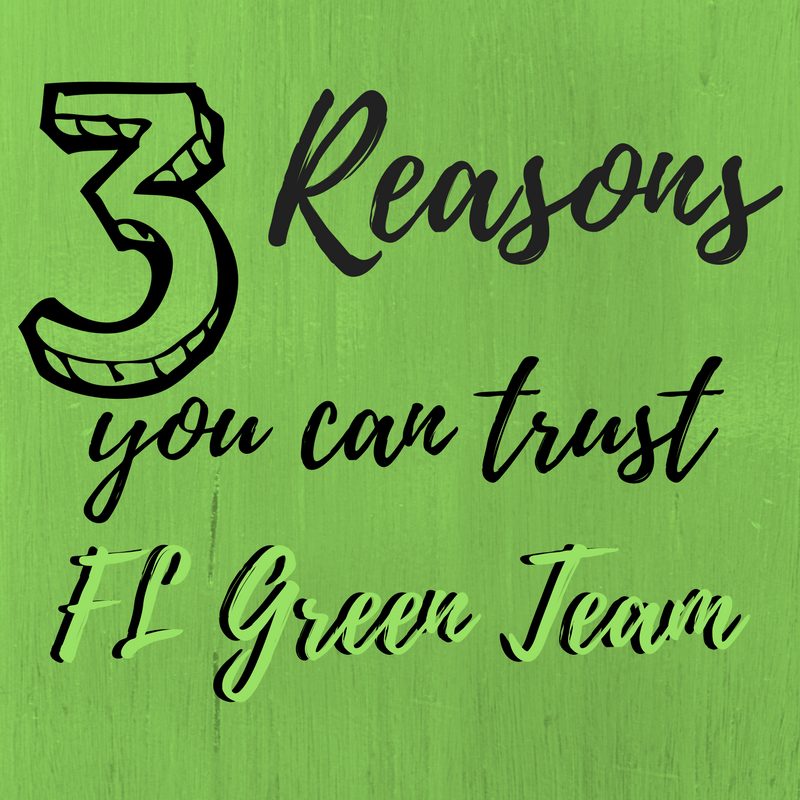 FL Green Team considers you our number one priority and we won’t disappear on you just because the job gets complicated. You can count on us to follow through with your needs and get your HVAC system back up and running as soon as humanly possible. We’re a gimmick-free service founded on honesty and integrity. Tired of the lies and the gimmicks you’ve experienced with other companies in the past? We hear you, and we never want you to deal with poor service ever again. FL Green Team is “The Big Name in Air Conditioning” because we founded our business on the pillars of honesty and integrity. We charge a flat fee of $29 for service calls where we will diagnose the reason for your AC problems and provide a written quote for the necessary repairs. There are no hidden fees and we stick to what we put in writing. So if you’re tired of dealing with bad service and dishonest business, call the AC repair company that customers have come to know and trust over the years. Pick up the phone and dial 239.432.1500 to get in touch with an FL Green Team representative today. 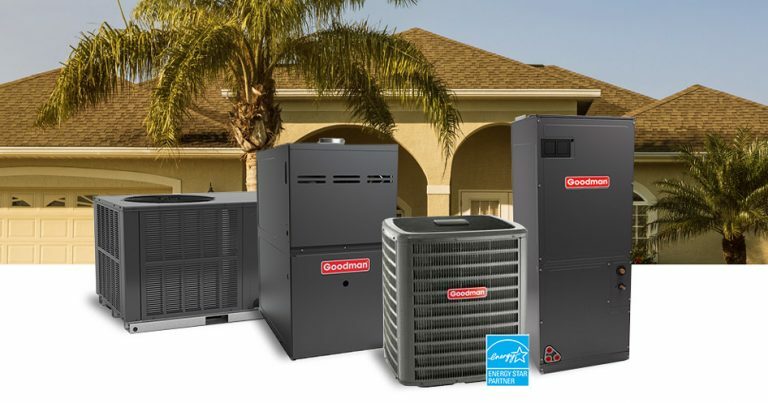 We are a licensed HVAC contractor located in Fort Myers, Florida, and we proudly serve the surrounding area. Oct232017 The FL Green Team’s “Whole House Approach” to air conditioning replacement will make your home more comfortable, healthy and energy efficient.